Site designers should always know about the recent news. In order to help you them in their work amazing designers from everywhere always make an effort to invent brand new tools in order to find bright judgements. 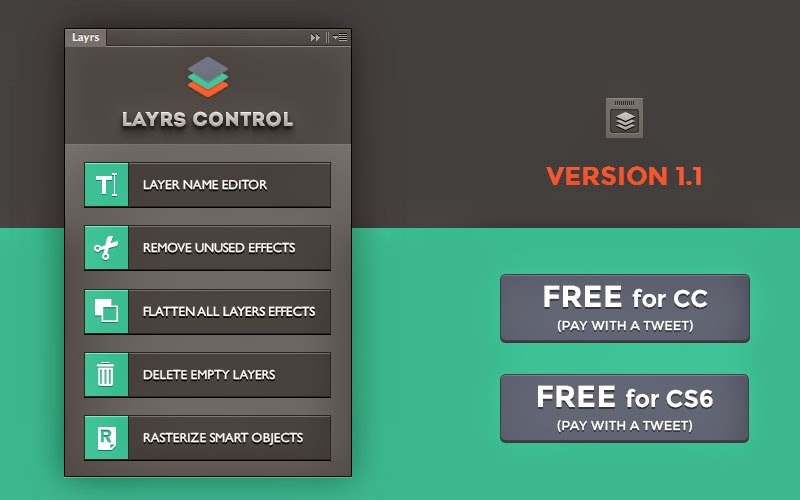 We desire to bring for your attention a selection of useful photoshop plugins and plug-ins. You will surely find something for your taste and interest one of them. 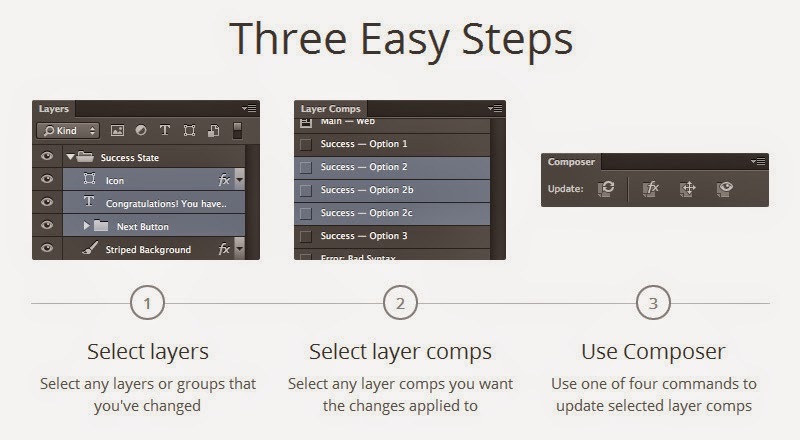 Update multiple layer comps in Photoshop with just one click. 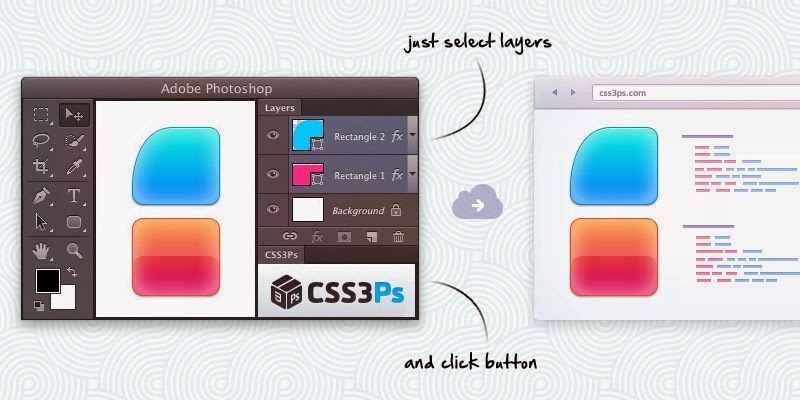 Free cloud based photoshop plugin that converts your layers to CSS3. 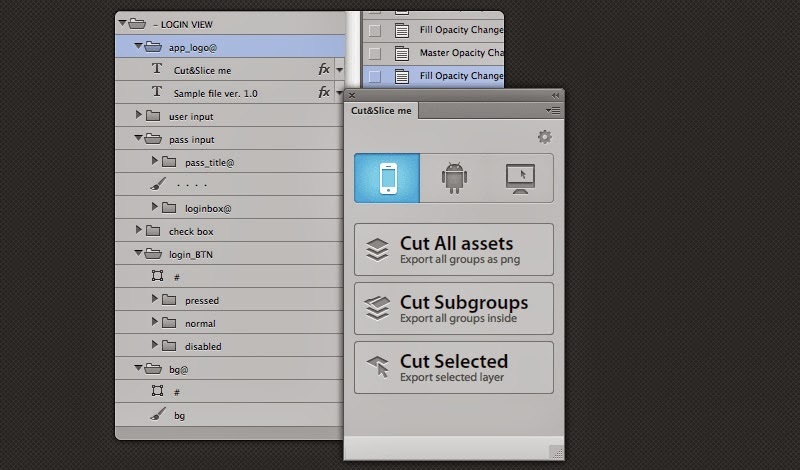 Use Cut&Slice me to export your assets to different devices in seconds. Improve your workflow by just naming your layers. Get Localization for Photoshop allows designers to extract texts from Photoshop PSD files to resource files for easy translation. 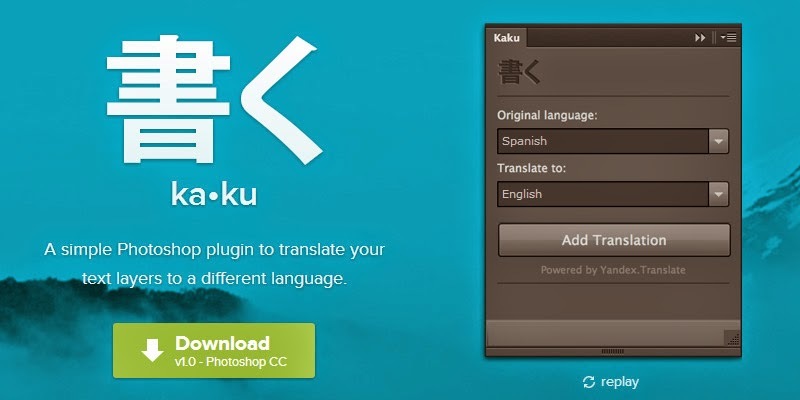 Translated files can be easily imported back to Photoshop. Plug-in creates automatically PSD and PNG files from each translated resource file. PSD is fully editable so if there’s need for fine-tuning it can be done. Griddify is tiny and fast. It helps you compose custom grid systems, vertical rhythm, and do a bunch of other stuff with guides in photoshop. By default GuideGuide creates its guides using the document as a reference. If you select a portion of your document, GuideGuide will use the selection as its reference instead of the document. This is handy for things finding the midpoint of specific elements, creating grids within other grids, or setting clear space around an object. 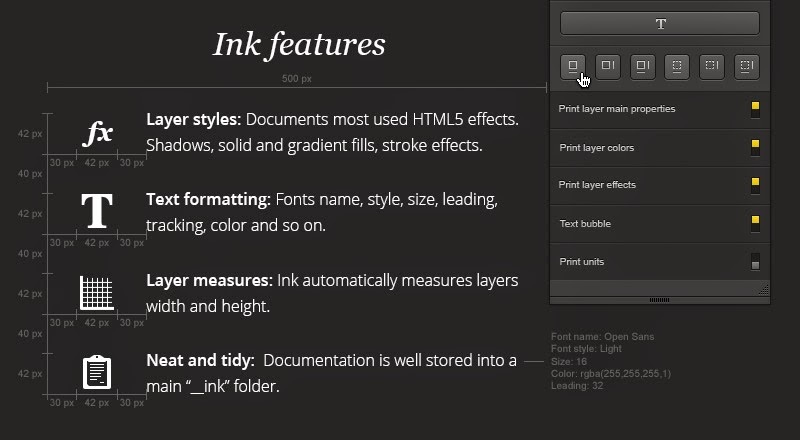 Ink is a plugin that helps you providing few extra important informations about your mockups by documenting your layers, from typography to effects and shape sizes. A simple Photoshop plugin to translate your text layers to a different language. A collection of scripts that make tedious job easier. Share your design instantly from Photoshop using our free Photoshop plugin. Join our 11503 subscribers and get access to the latest tools, freebies, product announcements and much more! © 2014-2015 All Rights Reserved.